Electric space heaters are very popular when it comes to heating cold spots in a home. Home improvement stores are selling electric space heaters and they can’t keep them on their shelves. Older homes with exterior walls with little or no insulation create a need for additional heating and electric space heaters are an inexpensive way to add supplemental heating. Electric space heaters have heating coils that draw around 1500 watts. That’s 12.5 amps. Most of these heaters are being controlled by overextended 15 amp circuits. A lot of the time these are the old knob and tube circuits which can be very dangerous. 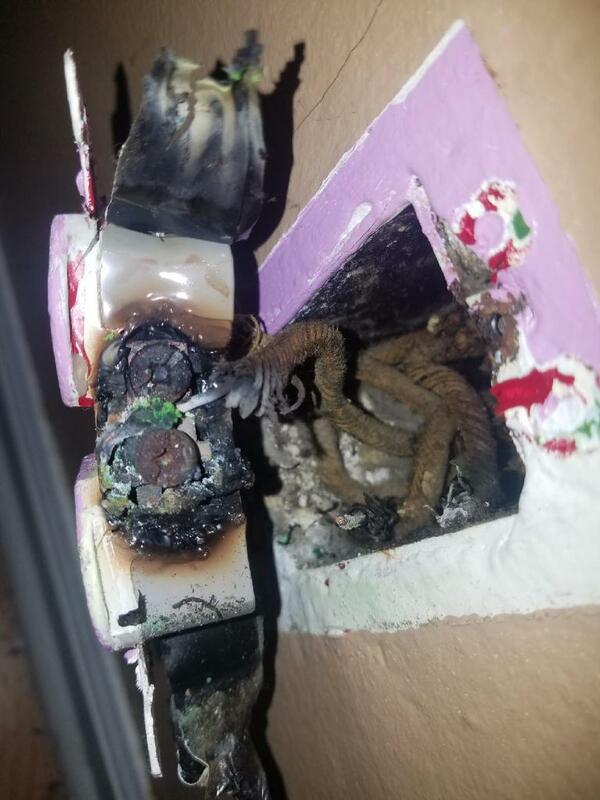 Some are even putting multiple heaters on a single circuit causing an overload. We see a lot of homes where these circuits are being over fused with 30 amp breakers creating even worse problems. One solution we recommend is to run new circuits to each room that a space heater is being plugged in. These new outlets can also be used to plug in window air conditioners in the summer. 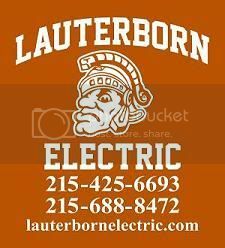 For all of your electrical needs contact your licensed Philadelphia electricians Lauterborn Electric.